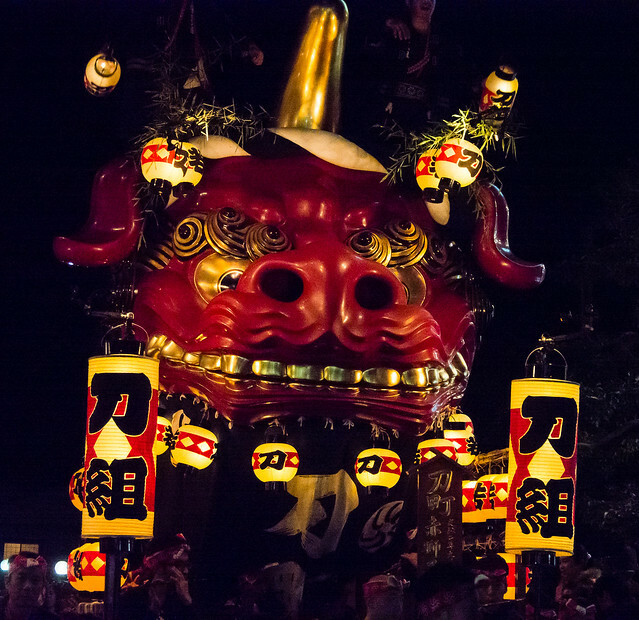 Karatsu Kunchi is a noisy, crowded, exciting and beautiful event that takes place in Karatsu (Saga prefecture) in early November over the course of 3 days. 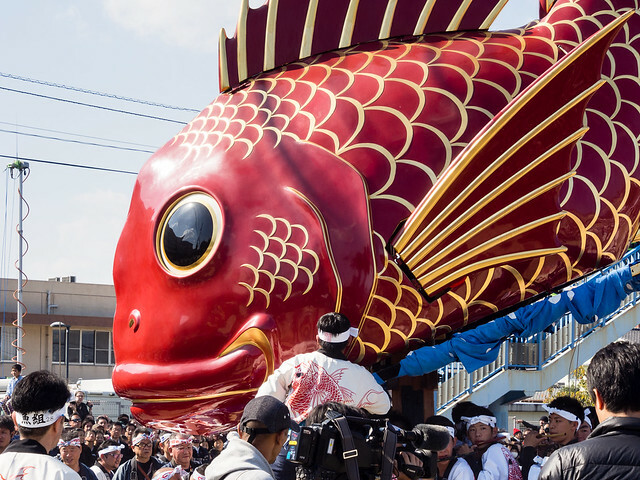 It features large floats shaped as samurai helmets, different fantastic creatures and characters and a very red, very shiny sea bream fish (my favorite). The floats are pulled through the town streets by teams of locals, with music, drumming and cheering. There is a day time and a night time parade. All the night festivals I’ve seen in Japan were very beautiful, and Karatsu Kunchi was no exception. I enjoyed the day time event too, and even made a video, mostly to capture the cheerful sounds. This was the evening of the same day I didn’t see the balloons. I arrived to Karatsu very tired, but as soon as I saw the floats I was caught up in the festive mood and ended up having a great time there. This was the morning of the following day. I hopped on a train again from Saga, this time I planned wisely and didn’t have to stand all the way. 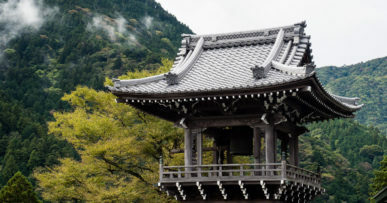 My goal was to see the Otabisho shinko – the focal point of the whole festival, where the floats are being pulled through the sand-covered courtyard and lined up in a certain manner in front of the shinto shrines “overlooking” the whole thing (the meaning of this is to pay respect to the gods). I arrived early and made a short detour to see the Karatsu castle, then headed to the Otabisho location on the other end of the beach, picked myself a nice spot and saw everything from close distance – actually at some point I was in the middle of things (people just kind of overflowed and spilled into the courtyard). Nice day, good memories. Watch the video below to see what it was like.